Sri YukteswarSri Yukteswar lived his life in India, and belonged to the ancient Swami Order of monastics. 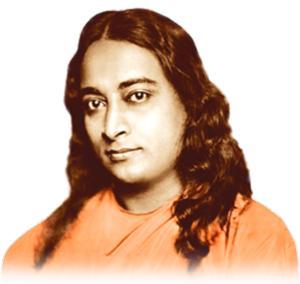 He initiated his disciple Yogananda into this same order. In his earlier adult life Sri Yukteswar was married and had a daughter, but after his wife passed he became a swami. Yogananda called him a gyanavatar, which means “incarnation of wisdom,” the hallmark of Sri Yukteswar’s teachings and writings. He in turn was a disciple of Lahiri Mahasaya. Sri Yukteswar, in turn, was a disciple of Lahiri Mahasaya.